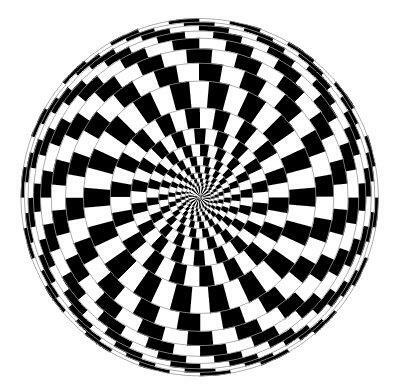 Hypnosis Explained | James Borrelli, C.Ht. Many popular misconceptions about hypnosis have evolved from comedic stage shows and thriller movie plots. However, the profound effects regularly achieved in clinical hypnotherapy are even more fascinating than hypnotic states induced for mere entertainment or whimsically represented in fiction.